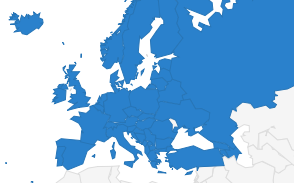 The European and International Federations of Journalists (EFJ-IJF) today expressed serious concerns over the new Russian law on “fake” news and the “lack of respect for the state, the authorities, and society”, warning it is likely to have a chilling effect on freedom of expression in the country. 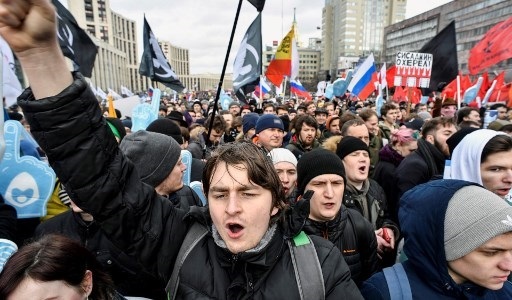 The EFJ and IFJ urge the Russian authorities to review the legislation which came into force on 18 March and to give greater consideration to representation of the Union of Journalists of Russia (RUJ), an EFJ-IFJ affiliate. Under this law, the “flagrant” disrespect for the state, public authorities, official symbols and society can result in fines of up to 300,000 roubles (US $ 4600) and imprisonment for up to 15 days while the publication of “fake news” can be punished with fines up to 1.5 million roubles. 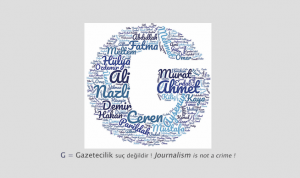 Roskomnadzor, the governments’ agency responsible for monitoring online contents and media has the power to flag up pages that show content it considers to be in violation of the new law and block access to them if the content is not immediately deleted. The draft law was amended, thanks to the intervention of the Russian Union of Journalists (RUJ), which secured the provision in the law providing any media organisation an opportunity to put forward their defend their publication. 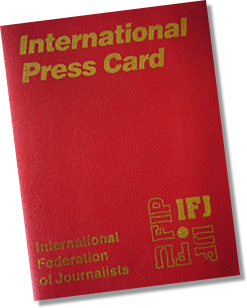 Nevertheless, the EFJ and IFJ share RUJ enduring strong view that the new legislation carries a risk of numerous restrictions on independent reporting. “This law poses a serious problem for society. Many officials will not miss an opportunity to influence with the help of these media sector laws in their regions. There will be a wave of statements to the Attorney General’s office, media blockades ordered by Roskomnadzor and complaints to the courts. The press will write less about the social problems and the problems of the state apparatus to not to fall under the effect of the law. The main problem of the laws is the lack of strict criteria to define which material can be recognised as false or insulting for the authorities,” explains Denis Tokarsky, RUJ Secretary. “The RUJ considers that certain provisions of the adopted laws are not sufficiently evaluated, and confirms its commitment to the defence of the right of citizens to freedom of expression and freedom of dissemination of information in all controversial situations. I have personally opposed the adoption of this law, not only as President of the Union but also as a member of the Human Rights Council in Russia. At the moment, we have managed to mitigate the particularly harsh provisions of the law, but that is not enough,” added RUJ President Vladimir Solovyev. The EFJ and IFJ stressed that the new legislation seeks to legislate on journalism and morality issues, which are best addressed by professional ethics and other civil law provisions. “The very notion of respect for the State, the authorities, and society seems hardly compatible with freedom of expression, already framed by professional ethics and legal provisions such as the repression of defamation or the respect of private life. And the concept of “public morality”, which must allow the authorities to estimate whether or not to prosecute is both vague (which determines what is public morality?) and evolutionary”, said Philippe Leruth, IFJ President. Picture credit: Alexander Nemenov / AFP.